This is a skilled trade position which involves the maintenance and installation of electrical systems and equipment. Incumbents receive general instruction in regard to assignments and may be required to perform building maintenance tasks which are other than electrical in nature. Considerable leeway is allowed as to the methods and procedures employed in the completion of assignments. This class differs from that of Electrician II in that the II level includes a higher level of technical knowledge, supervision duties and responsibility for planning, coordinating and instruction. The responsibilities of Electrician I are performed under the general supervision of a higher level employee. Supervision may be exercised over helpers in electrical projects. Installs, maintains, and repairs electrical systems and equipment; Works from building plans, blueprints, wiring diagrams, engineering drawings, and electrical maintenance and repair manuals to plan and lay out the routing, placement, type, size, gauge, balance, load continuity, and proper and safe operation of electrical circuits; Estimates electrical materials and costs; Troubleshoots electrical systems to locate shorts, grounds, crosses, electrolysis damage, capacitance, imbalance, or breaks using such common electrical test devices as voltmeter and ohmmeter. Makes repairs to defective, loose, or corroded lines and connections; Performs electrical work connected with the maintenance and repair of heating and cooling systems; Performs general electrical work involved with alterations and remodeling; Troubleshoots and repairs computerized security, fire alarm and other control systems; Instructs and supervises maintenance personnel in routine electrical work; Keeps records of electrical activities; Performs general building maintenance tasks; Participates in snow and ice control activities; May be required to operate a motor vehicle in connection with assignments; Does related work as required. Four (4) years of experience in a position involving the performance of skilled electrical repairs, two (2) of which were unsupervised. NOTE: No less than two (2) years of the unsupervised experience will be accepted. A department may require the possession of a valid New York State Motor Vehicle Operator’s License at the time of appointment. FINGERPRINTING: A fingerprint supported background investigation is required before an appointment is made to some positions. Pursuant to New York State Executive Law, the Division of Criminal Justice Services requires that a fee accompany each such request for a search. (A money order in the amount of $99.70 would be required.) It is due once a job offer is made and accepted by the applicant. 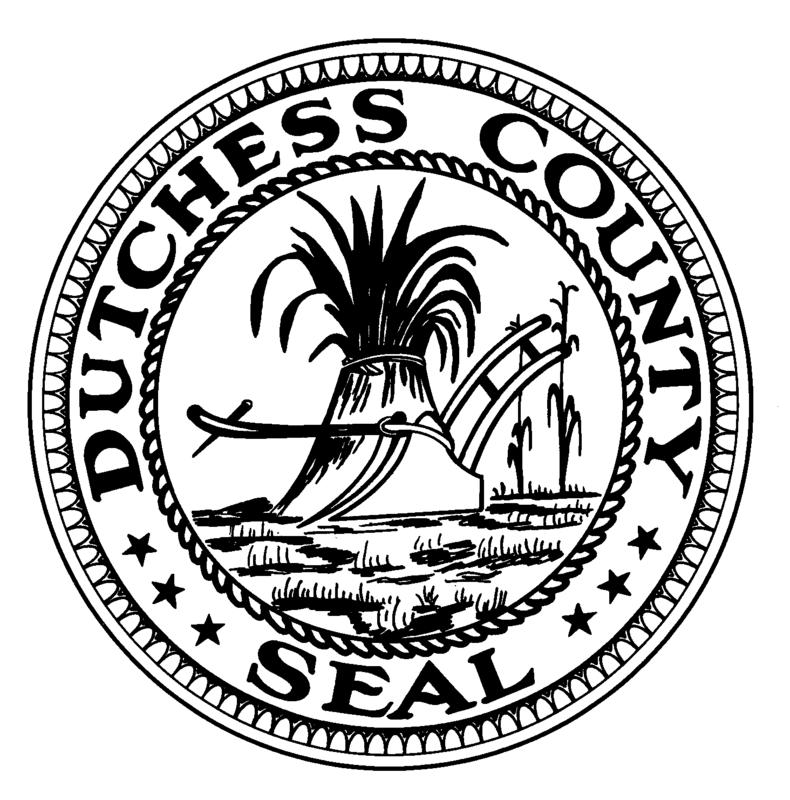 Posted in Job Opportunities, Local Happenings and tagged Dutchess County Legislator District 14, electrician, Francena Amparo, Job Opportunity, Legislator Amparo, Legislator Francena Amparo, Poughkeepsie, Wappingers Falls on June 10, 2015 by Dutchess County Legislator Francena Amparo.